Looking for a great home. Here it is. 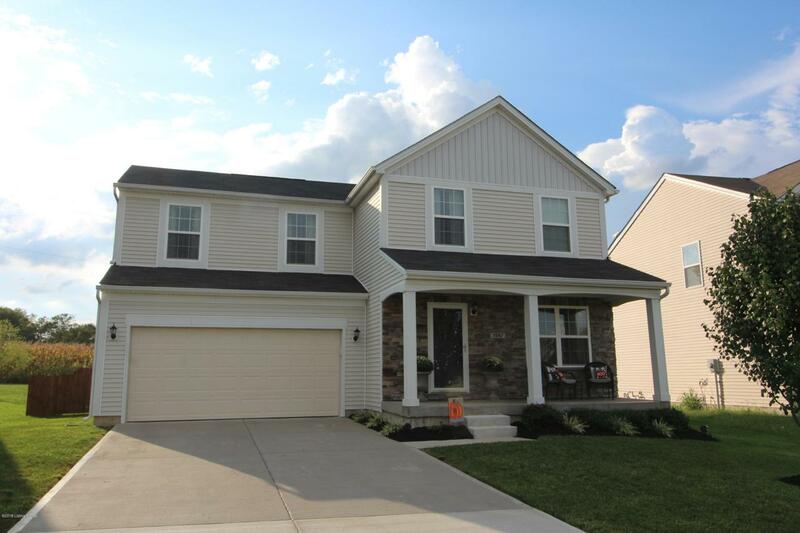 This 4 yr old, 4 bedroom 2 1/2 bath is waiting for you. This well maintained home has stainless steel appliances, new paint and some upgraded light fixtures. Laminate flooring on 1st floor and carpet in all 2nd floor bedrooms. Home is located in back of subdivision on one of the larger lots and doesn't back up to another yard for the privacy to relax on back deck or a social gathering. Basement can be easily finished for more living space. Set up your viewing before it's to late.